Arduino Blog » Arduino is ready for Maker Faire Bay Area, and you? Arduino IDE 1.0.5 is released! Arduino is ready for Maker Faire Bay Area, and you? The world’s most diverse showcase of creativity and innovation in technology, craft and science is starting tomorrow in San Mateo, California and the Arduino team will be there with more than a couple of new things to present. First of all, finally and officially the Arduino Robot will be alive and running around the Arduino tent to bring you into the world of robotics. Designed with Complubot, the 4-time world champions in Robocup Junior robotics soccer, the robot allows for endless hours of experimentation and play. It is a self-contained platform allowing you to build interactive machines to explore the world. 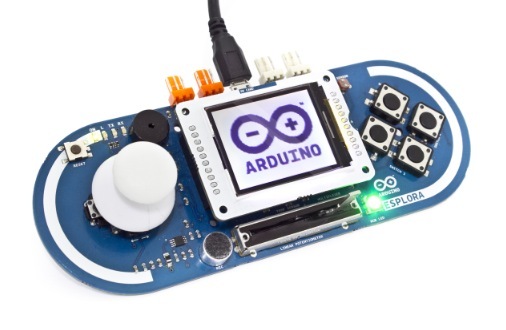 As all the other Arduino products you can use it as it is, modify its software and even add your own hardware on top of it: it is perfect for the novice but also for those looking for their next challenge. As you may have read in the article published on MAKE some days ago, The Arduino Robot is the result of the collective effort from an international team looking at how science can be made fun to learn and we loved to share its story. 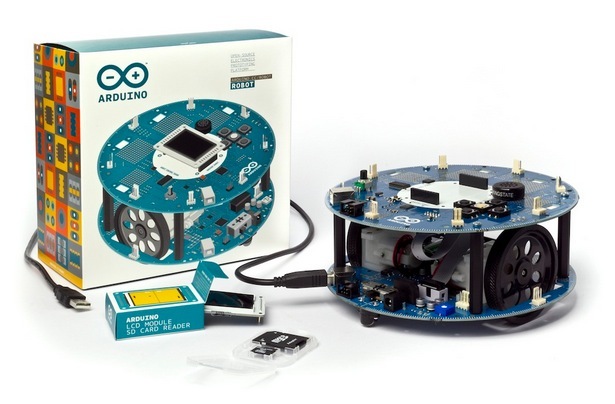 Connected with this aim, David Cuartellies – head of Arduino Verkstad, the Arduino office in Malmö (Sweden) – during Maker Faire Bay Area will present the Castilla Education Project aiming at evaluating the use of Arduino and other open source tools in the schools of Spain. He’ll especially focus on the way content was created and validated in an experiment involving 24 schools, 30 teachers, over 500 kids, and a 6-members design team. On the topic of education also Michael Shiloh — Coordinator of Education materials for Arduino, will be on the Education stage on Sunday at 4.30pm for a Q&A on how to use Arduino boards and how to prepare material for teaching. Then we’re happy to announce that Arduino is releasing the new version of the Arduino IDE and the new TFT screen. TCT LCD library relies on the Adafruit GFX and ST7735 libraries. The Arduino specific library, named TFT, extends the Adafruit libraries to support more Processing-like methods. You can write text, draw shapes, and show bitmap images on the screen in a way that should be familiar to users of Processing. 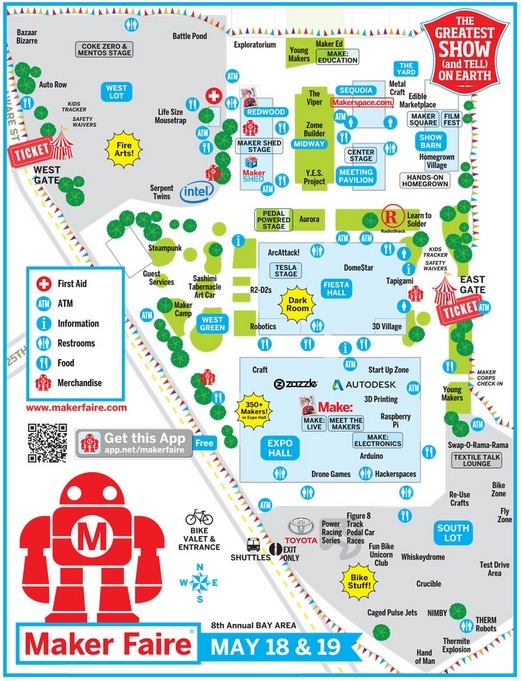 If you want to hear all these news from the voice of Massimo Banzi, don’t miss the center stage of Maker Faire Bay Area, saturday 18th of May from 1.30 and come to visit us at the Arduino tent (see map below for directions). You guys should try coming over here, in south east Michigan. There are tones of engineering students that would be extremely interested in trying the Arduino experience.